Zinc For Acne : Does It Work? 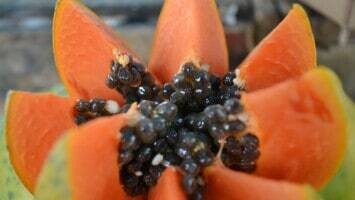 It is an essential mineral present in many foods and over-the-counter topical acne treatments. The essential nutrient is important for a healthy functioning immune system, which includes fighting off harmful bacteria and viruses and skin health. Without it, your body cannot make new cells or DNA. Your body metabolizes it, but you do not store it. This means you need a regular supply from your food or a supplement to ensure your immune system, metabolic needs, and growth and tissue repair remain healthy. 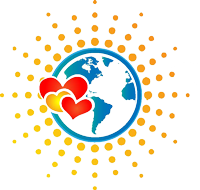 Deficiency might affect close to one-third of the world’s population. Some people do not absorb it well because of medical conditions. Others are lacking the essential mineral because of their diet. Having one or more of these symptoms could mean you are deficient. However, most of these ailments are too common for diagnose by symptoms alone. Only a blood test administered by your doctor can tell your levels. Since you replenish your levels daily, you could run the risk of negative test results if a well-absorbed meal proceeds the blood test. The acne vulgaris bacteria is the leading cause of pimples, but dead skin cells, dirt, and oil can be culprits or worsen your acne flares. Finding a pimple here and there is not acne. Zits, blackheads, and white heads can occur without you having acne. The same applies to cysts, nodules, and papules. When your pores repeatedly clog and many pimples form at once, you have acne. Most home-based and over-the-counter treatments are relatively the same regardless if you have a zit or acne though, so the information is valuable for treating occasional breakouts too. Did you know there are two major types of acne? Common or hormonal is easiest to explain. Your first pimple or acne breakout likely coincided with puberty. For women, a vicious cycle began where roughly every 28-30 days, your acne would flare. Cystic acne is not as simple. 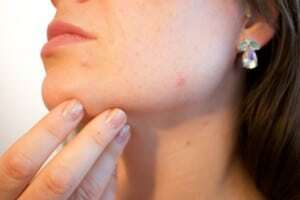 Hormones or a combination of just about anything can cause this type of acne. To describe it would be like saying you have acne on steroids. These are generally the more severe cases, which can include greater pain and skin inflammation, affected area size, and more. If you are unsure which type of acne you have, you should speak with your doctor or a dermatologist. They can offer you guidance since you could technically have both hormonal and cystic acne. Remember, it can affect more than one area of your body. The symptoms are the same regardless of acne type. 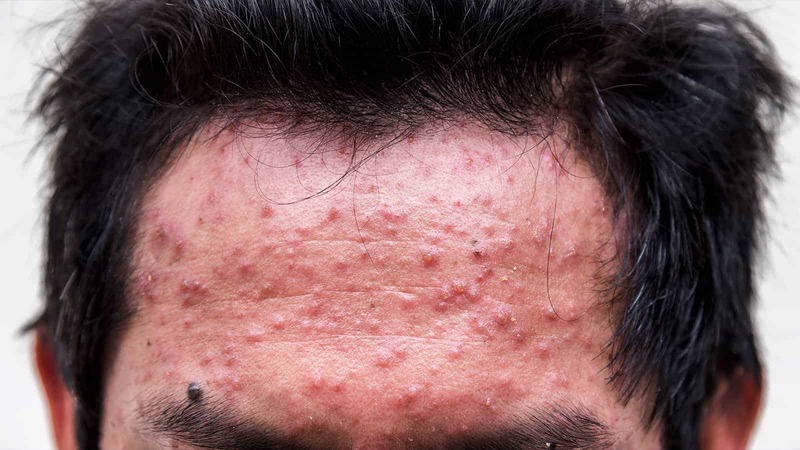 Teenagers and acne go hand-in-hand, but anyone can develop acne at any time in their life. The most common cause is a hormonal shift, which is not the same as an imbalance. Women are more susceptible due to pregnancy, menstruation, and menopause where their hormones fluctuate greatly but temporarily. Hygiene can be another factor if you are improperly washing your face and body. Scrubbing too hard or using harsh chemicals can irritate acne prone skin. Not washing your face or gently exfoliating can also cause or worsen acne. Hygiene is important for preventing and treatment, but you are not dirty because you have acne. What Role Does Zinc Play in Treating Acne? Scientists and dermatologists have widely studied zinc for acne treatment. 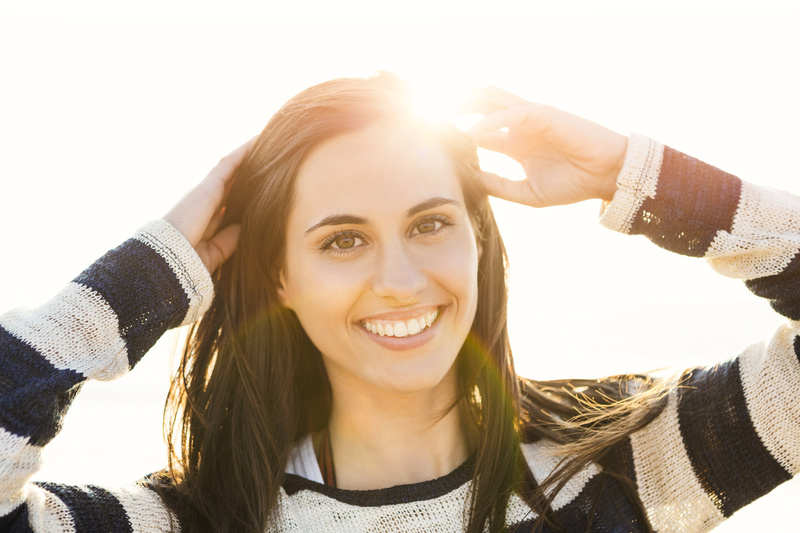 You can use an oral or topical form, and both show success when treating mild to moderate acne. Oral has been most effective in severe cases. The link between zinc and acne arrived when a doctor noted their patient’s deficiency. Large portions of acne patients in studies have low serum levels of it. A hypothesis was born. It lead many researchers to test topically applied and oral forms of the mineral. With growing concerns on acne-related antibiotic resistance, acne researchers are constantly testing new theories and medications. Antibiotics are still utilized for acne treatments, especially moderate to severe cases. Zinc-based solutions offer a secondary benefit. They can increase the absorption and effectiveness of other acne medicines. This secondary benefit occurs due to its anti-inflammatory nature and its ability to reduce bacteria. It can also treat underlying deficiency, which could be a singular or partly be a cause for your acne. How Does it Compare to Other Treatments? This study tested a tea lotion against it. It does not explain what tea lotion is, but they cite it as an alternative therapy. The results show that zinc for acne treatment was favorable. Changes were not as significant as the tea lotion. Topical clindamycin and benzoyl peroxide also outperformed it in this study, but only in the time it took researchers and patients to see a reduction in skin lesions. Otherwise, they performed equally well. It is important to note that dosage should be limited to no more than 34 mg for teens and 40mg for adults. The NIH recommends lower daily doses, but your diet, medical conditions, and deficiency can alter these numbers. If you alter your food choices, but you are still deficient, you should consider speaking with your doctor or a nutritionist. It could be a timing issue, such as eating your zinc-rich foods too close to phytates or improperly preparing your choices. It could also be an underlying condition preventing your absorption, another unrelated condition, or it might be a signal that you need to take a supplement. Does zinc for acne work? It just might be what your body needs to kick acne to the curb. Zinc provides your skin and immune system with multiple benefits. It is easy to incorporate into your diet, and you have plenty of tasty choices regardless of your lifestyle. For treating acne, studies show ingested varieties of the mineral provide the strongest results for moderate to severe cases. Mild to moderate acne saw benefits from topical applications too. Remember, zinc-based treatments will not work overnight. They can take days or longer, depending on whether you are zinc-deficient. You can use them alongside other medications too, but you should speak with your doctor to rule out interactions. Including more in your diet or skin care regimen offers additional benefits too, including anti-aging and natural sunscreen. We see little reason not to consider making it a part of your daily routine.